A full featured, yet easy to use app for GO Transit riders in the Greater Toronto Area (GTA) in Ontario, Canada. 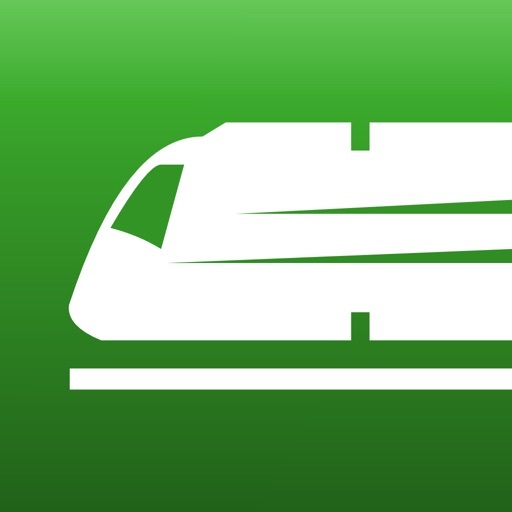 Get live statuses over the Internet, and regardless of connection, find the fastest trips for your destination (up to 2 transfers). Beautiful in the latest iOS with universal support for iPhone and iPad. 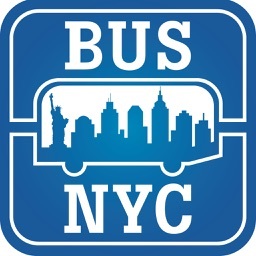 ● Find times by departure/arrival stops for trips (up to 2 transfers) without needing an Internet connection. 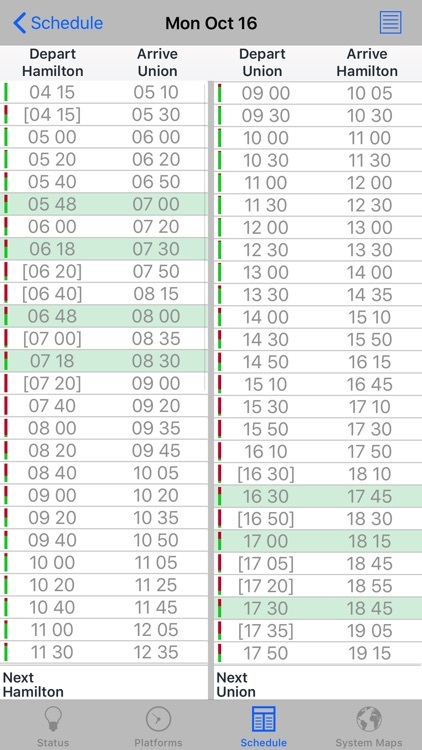 Automatically checks for new schedules to download within the app when launched with an Internet connection. ● Adult fares for all planned trips without an Internet connection. 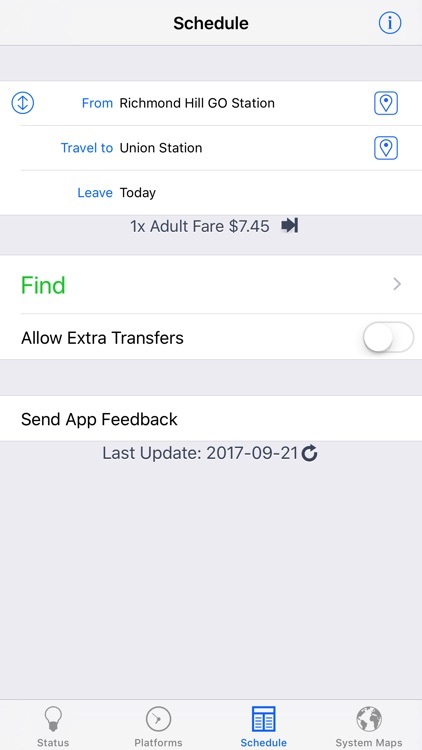 Full fare info if you do. 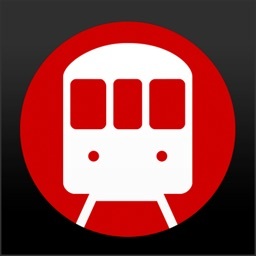 ● Find the closest stop to your current location. Easily launch the Maps app with directions loaded for getting to your selected stop. 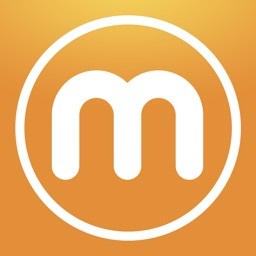 Take a look at the screenshots to see how easy and useful this app is! 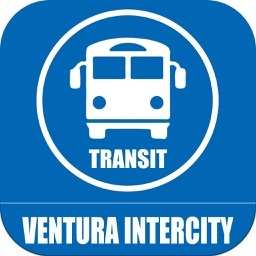 ● Tap on the "From"/"Travel to" table cells to set your trip departure/arrival. ● In the trips view, use the icon in the upper-right corner to switch between details and overview mode. ● Use the "Info" button at the top-right of the Search screen to get explanations on the schedules. ● If you experience crashing when starting up after an upgrade, delete the app and download again (free of charge) from the App Store. ● To get the latest schedule, connect to the Internet first, then launch GOToronto and go to the Schedule screen. A prompt should come up automatically asking to be downloaded. If not prompted, then tap the "refresh" icon at the bottom next to the Last Updated message. If you experience problems downloading, try again after restarting your device (turn it off and on). 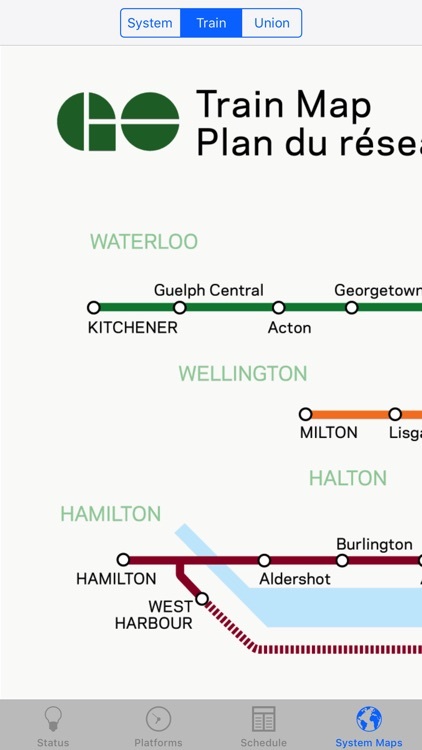 GOToronto is not affiliated nor endorsed by GO Transit. 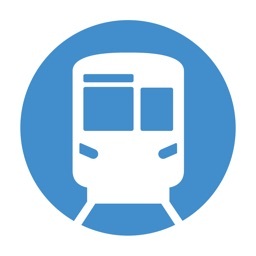 Data used in this product or service is provided with the permission of Metrolinx. 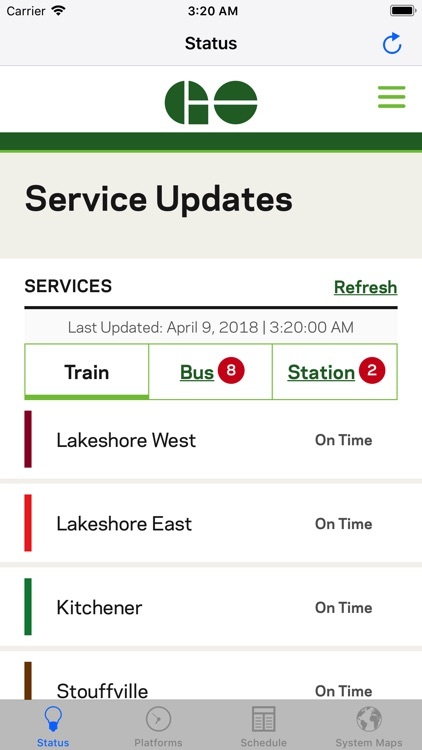 Metrolinx makes no representations or warranties of any kind, express or implied, and assumes no responsibility for the accuracy or currency of the data used in this product or service.